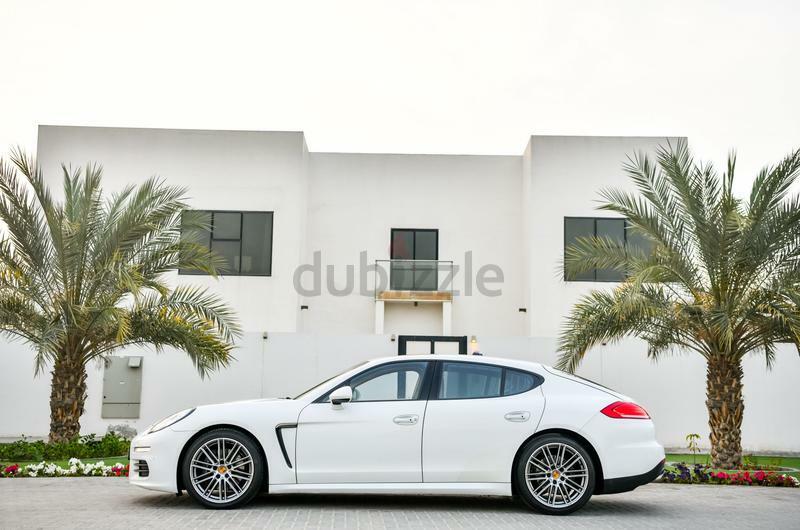 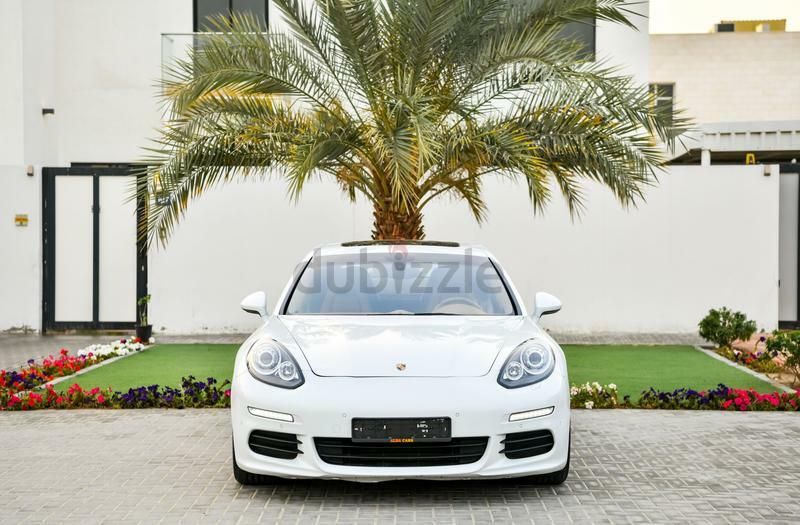 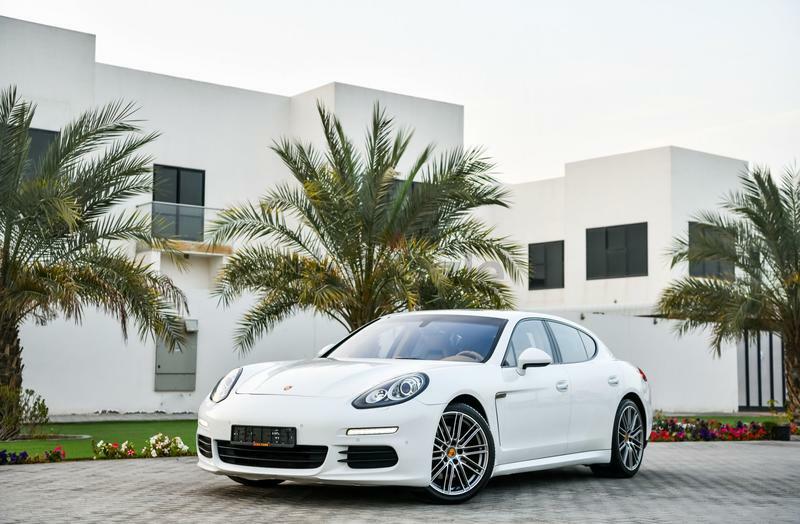 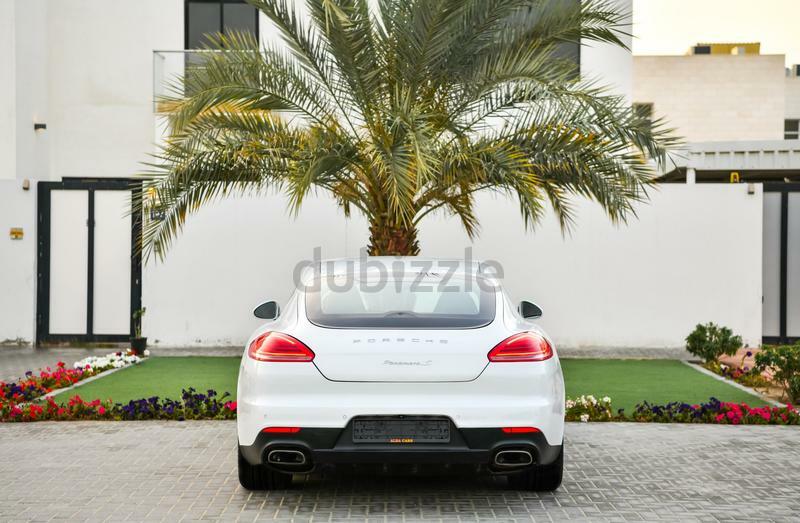 The stunning Porsche Panamera brings a whole new category to cars. 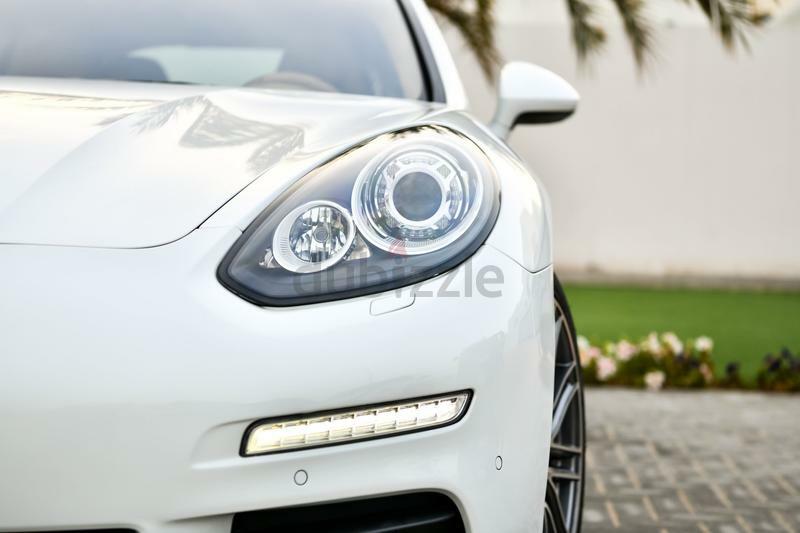 Shaped incredibly unique making it a car to easily fall in love with. 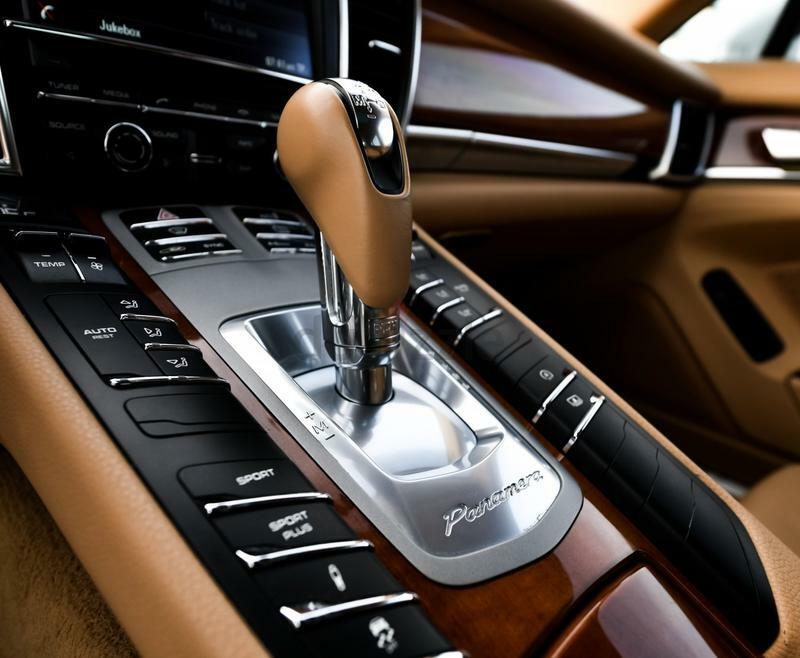 With its first-class interior and athletic performance, the Porsche Panamera impresses all those who drive it. 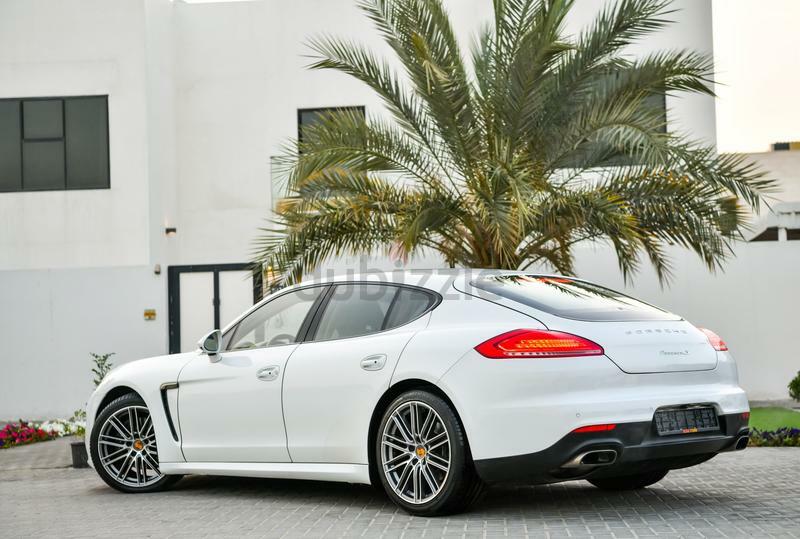 Impressive acceleration and handling, the Panamera is powered by a v6 3.6 liter engine with 295 BHP making it lightning quick and great fun to drive.